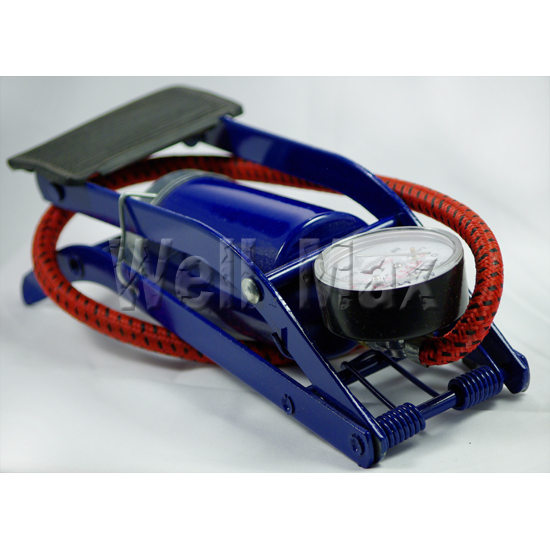 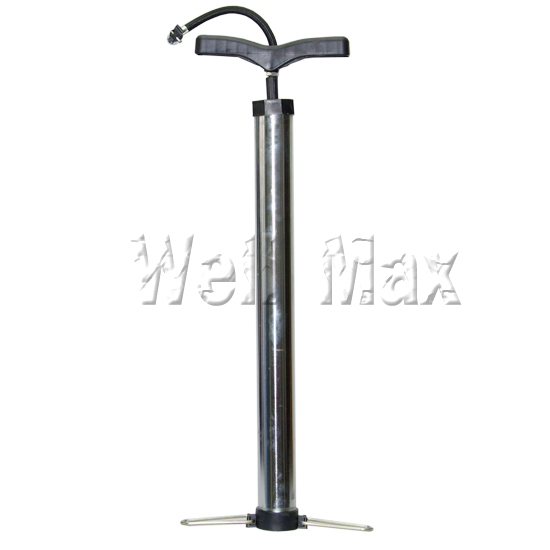 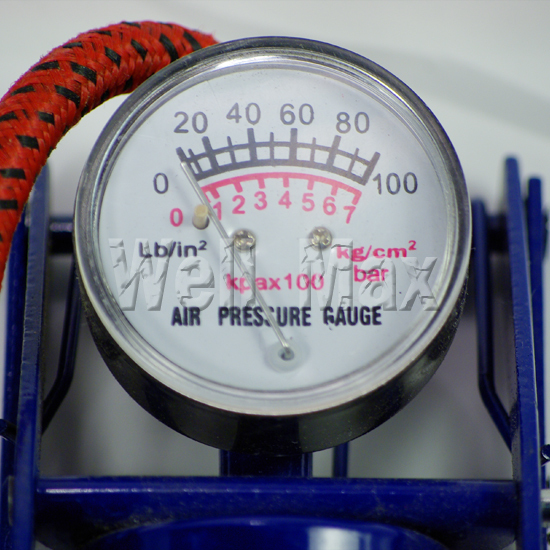 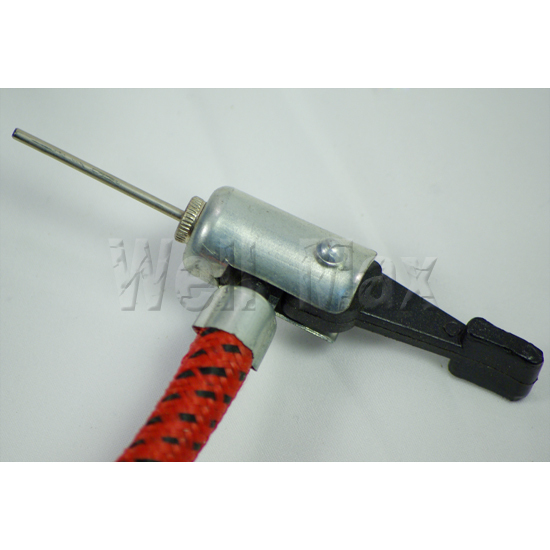 Inflation Foot Pump With Gauge [WM10166] - $10.99 : Wellmax Tools!Wholesale Distributors-Quality Tools at Low Prices Since 1994., Tools! 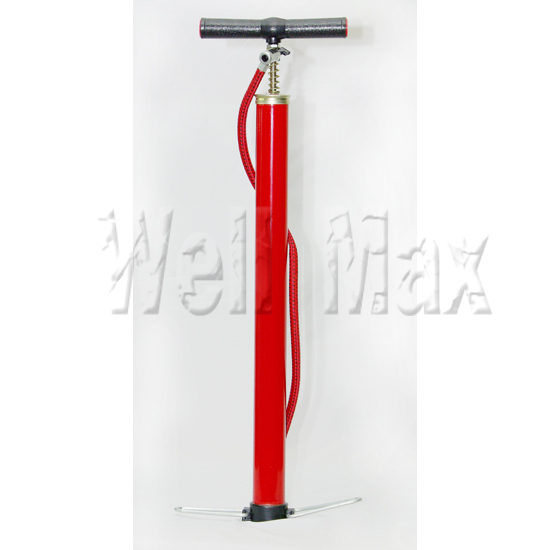 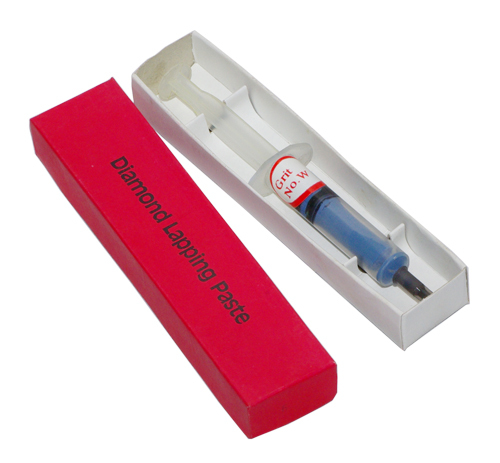 Pump Tires Without Back Strain. 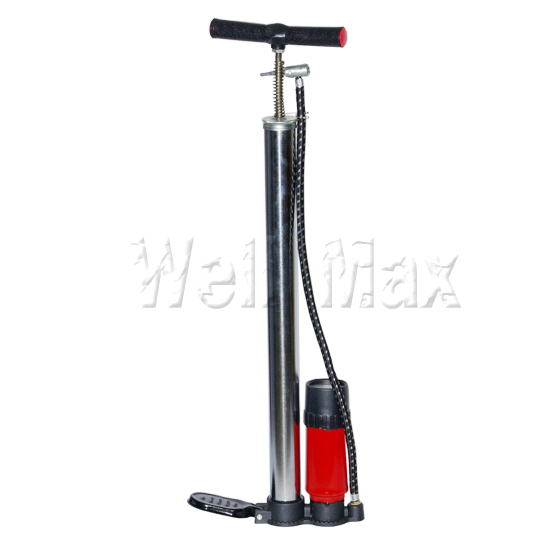 Pump Comes with 3 air nozzle adapters.